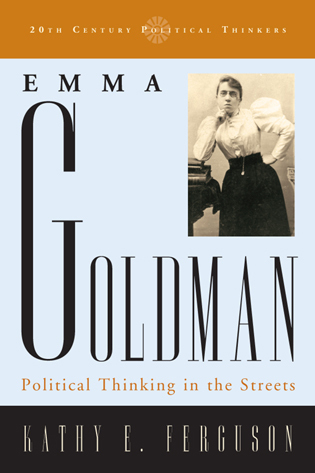 How do activists learn radical politics? Does the increasing neoliberalisation of education limit the possibilities of transgressive pedagogies? 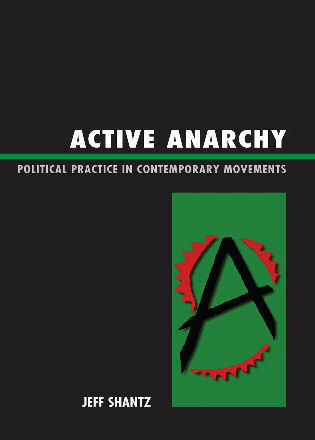 And in what contexts have anarchist geographers successfully shaped alternative pedagogic practices? This book has changed my understanding of the discipline of geography – and its relationship to radical education; renewed my resolve to do something about the direction of travel in contemporary education; and refreshed my ideas on how to go about. I hope it will do the same for other colleagues – from the worlds of both research and activism. [T]he real strengths of this edited collection emerge from the empirical and practical components […] these practical offerings are a clear insight, without being formulaic, into how other geographers are engaging with radical pedagogy. 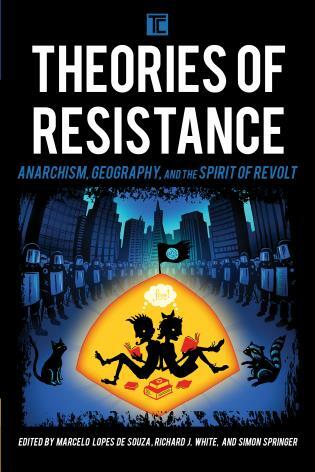 I imagine that, similarly, as an initial exploration of radical pedagogy, this “anarcho-geographical pedagogy call to action” (p.19) should prove useful to those who initiated the inquiry into anarchist geography and to those who raised questions about how to move forward with these types of projects. As such, this edited collection will be of interest not only to geographers, but also to colearners in the fields of sociology, cultural studies, international studies, development studies, social theory, political sciences, international relations, economics, and anthropology. 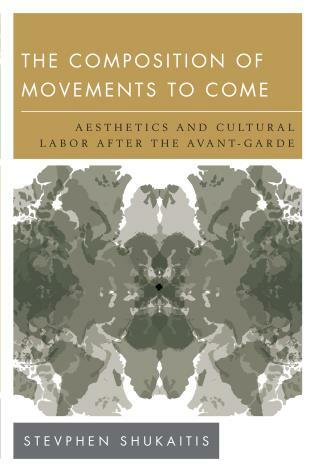 Radicalization offers hopeful and unique reflections on moments of transgressive pedagogy at our contemporary moment and throughout geography’s history. For educators looking for a prescriptive guide for how to transform your pedagogical practices to produce more radical students, you will find no easy answers in this volume.... [T]he volume offers provocative questions for rethinking our own pedagogical praxis.... Indeed, for those seeking inspiration for how to rethink their roles as educators, parents or students, this collection is rife with evidence, reflection and testimonial that offer multiple ways to reimagine how geographic inquiry can better incorporate a ‘spirit of revolt’. 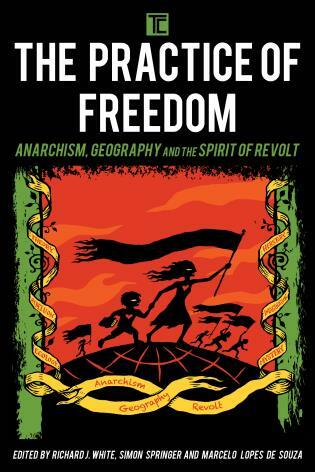 Anarchism’s intersection with Geography is unavoidable and this collection of experiences, histories and manifestos enjoins discussion, inspiration and fascination. 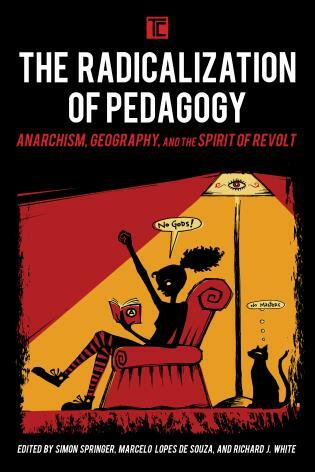 The Radicalization of Pedagogy not only brings together an amazing set of essays that showcase the pedagogical insights that anarchist geographies contain, it also shows how the active engagement with anarchist traditions is transformative. One of the central themes of this book is the intimate relationship between methods of learning and the construction of knowledges. 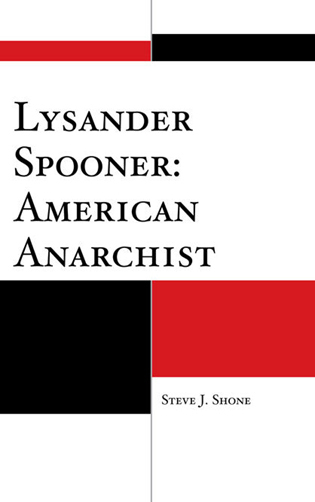 Anarchist geographers not only challenge fixed, state-centric conceptions of the world but develop collaborative and egalitarian approaches to knowledge acquisition as part of the process. In doing so, they blur the lines between learners and educators and generate critical perspectives rooted in local and lived experience. 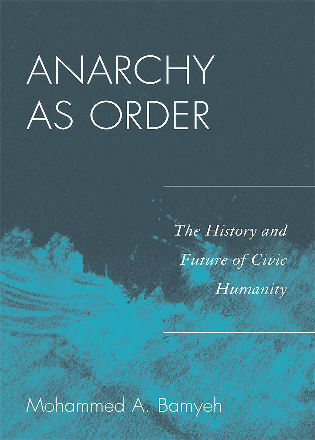 Springer, de Souza and White's inspiring collection reveals what anarchists have contributed to geography and describes what geography might still discover by developing anarchist insights. Thanks to editors and contributors alike for this excellent and compelling collection and for invoking Kropotkin's 'spirit of revolt'! In this quietist and cynical era, it is surely well past-time to radically rethink every one of our pedagogical imaginarias, from teaching and classrooms, to the industrial university to what we demand from the people, and especially the kids, around us. This book is both theoretically challenging and accessibly inviting enough to add significant fuel to anyone’s interest in solidarity, mutual aid and a liberation from pedagogy. — Matt Hern, Activist, Director of the Purple Thistle Centre, Co-Director of 2+10 Industries and author of Field Day: Getting Society Out of School. Pedagogy is central to geographical knowledge and represents one of the key sites of contact where anarchist approaches can inform and revitalize contemporary geographical thought. 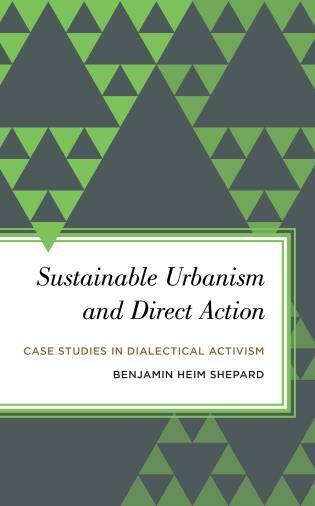 This book looks at how anarchist geographers have shaped pedagogies that move towards bottom-up, ‘organic’ transformations of societies, spaces, subjectivities, and modes of organizing, where the importance of direct action and prefigurative politics take precedence over concerns about the state. 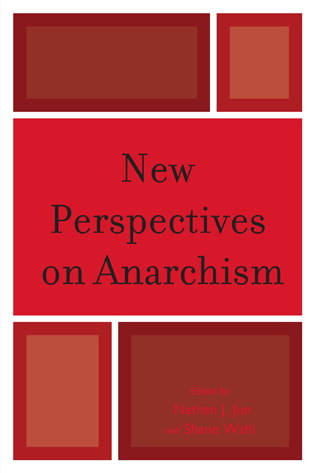 Examining contemporary and historical case studies across the world, from formal and informal contexts, the chapters show the potential for new imaginaries of anarchist geographies that will challenge and inspire geographers to travel beyond the traditional frontiers of geographical knowledge.